This eye-catching Unisex Genuine Leather Embossed Travel Bag offers an embossed pattern that comes in a yellow with dark brown motifs. 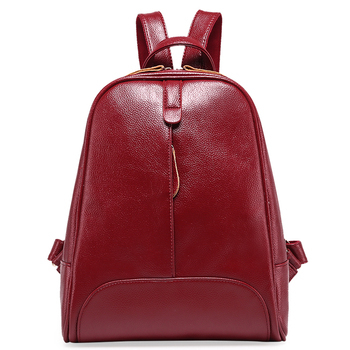 The front features an exterior flap compartment that secures with two gold-plated snaps. The top also comes with a flap closure, with a hasp system that matches the motif color to provide a beautiful contrast. 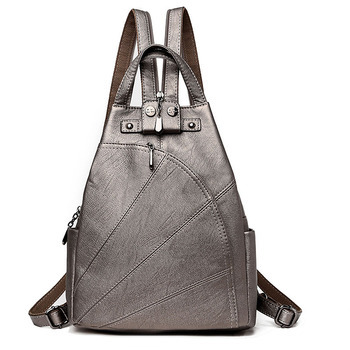 Adjustable brown shoulder straps and grab handle provide you with two ways to carry the bag. The top flap secures with a snap and opens up to reveal two slot pockets and a zipper pocket. You’ll have plenty of room to store a set of clothes, toiletries, your iPad and much more.